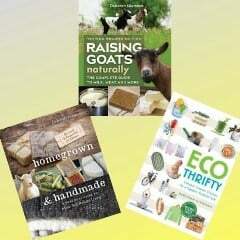 We’ll talk about the difference between cow, goat, and sheep milk, as well as the history of dairy in this country. Deborah and Mike will demonstrate how to make mozzarella and queso blanco, and we’ll talk about how to make a variety of other fermented dairy products, such as chevre, yogurt, and buttermilk. You will also learn what equipment is needed to make soft and hard cheese. A handout with recipes, a list of books, and sources for purchasing equipment will be provided. Fee: $36 per person. Class is limited to eight people. You’ll learn the history of soapmaking, how modern soapmaking is different, and how to create your own soap recipes. Watch every step of cold-process soapmaking from start to finish using goat milk. Learn to make your own soap recipes using whatever oils you prefer. Each participant will receive handouts, including a list of references for future use, and two bars of soap in your choice of scent (or unscented). Saturday, April 26, 1:00 to 3:00 p.m.
Fee: $40 per person. Class is limited to eight people. If you have taken Cheesemaking Basics or have made a few cheeses at home already, this is the class for you. Deborah and Mike will be making camembert and colby. 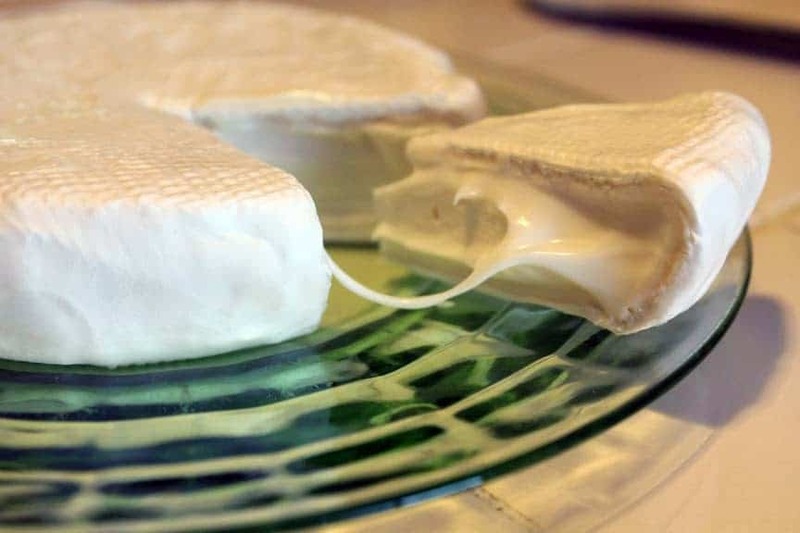 The skills learned in this class can be used to make other mold-ripened cheeses, such as brie or St. Maure, or washed curd cheeses, such as gouda. We’ll take you through the process from ripening the milk to pressing, draining, and waxing. We’ll also talk about the aging process and what to do if you don’t have a cheese cave in your basement. Saturday, June 14, 10 a.m. to 4 p.m.
Fee: $79 per person. Class is limited to eight people. Learn the basics of keeping goats, whether as pets, for milk, or for meat. Most of this class will be held in the barn and pasture, as we discuss what goats need for housing, fencing, and nutrition. We’ll also talk about basic health care, including deworming. 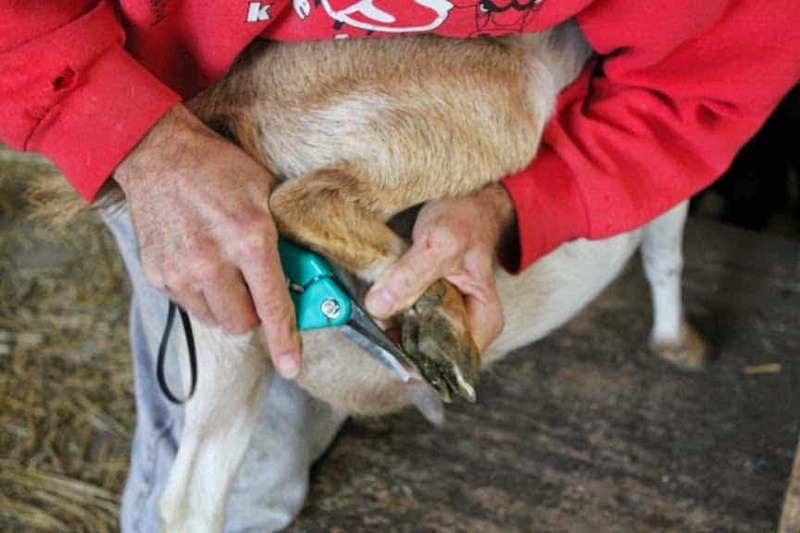 You’ll see first-hand how to administer medicine to goats and how to trim their hooves. Be sure to wear closed-toe shoes and long, well-worn pants or jeans. Be forewarned that our goats are very friendly and may jump on you like a dog, and their feet are not always clean. This class is free for one person per family who is purchasing or has purchased a goat from Antiquity Oaks. Saturday, May 24, 2014, 9:30 a.m. – 12:00 p.m.
Saturday, June 21, 2014, 9:30 a.m. – 12:00 p.m.
Fee: $28 per person, one child free with parent. If you want milk, you have to breed your goats to freshen yearly. In this class, we’ll talk about how to detect heat, pen breeding vs. hand breeding, nutritional requirements during pregnancy, signs of labor, and the birth process. 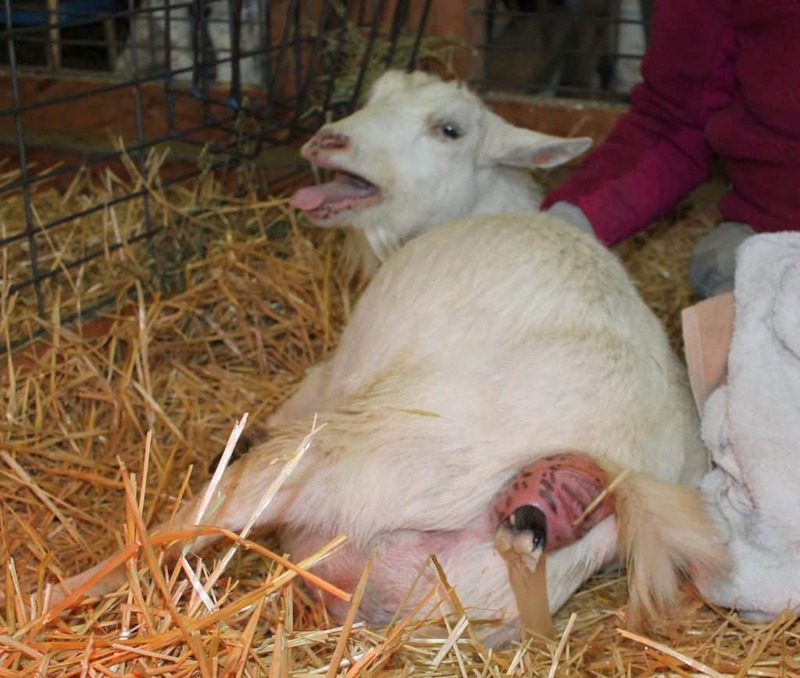 If goats are due around the date of the class, you should get some hands-on experience in checking tail ligaments, assessing udders in relation to kidding time, seeing how the belly changes when a doe is close to kidding, and perhaps even seeing kids born, if timing is just right. You will see kids and learn to determine if a kid is polled. We’ll talk about bottle-feeding vs. dam-raising kids and how to do each one. Castration, disbudding, and tattooing will also be covered. Be sure to wear closed-toe shoes and long, well-worn pants or jeans. Be forewarned that our goats are very friendly and may jump on you like a dog, and their feet are not always clean. 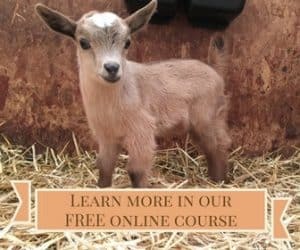 This class is free for one person per family who is purchasing or has purchased a goat from Antiquity Oaks. Saturday, May 24, 2014, 1:00 p.m. – 3:30 p.m.
Saturday, June 21, 2014, 1:00 p.m. – 3:30 p.m.
Fee: $28 per person, one child free with each parent. Directions to the farm will be emailed to you after your registration is processed. Books will be available to purchase at all classes. You can visit Antiquity Oaks and four other nearby farms in the Third Annual Livingston County Farm Crawl on August 23 and 24. The event is free, but you will be able to purchase homegrown and handmade items at each of the farms. A variety of demonstrations will be performed through the day on various farms. The Third Annual Mid-America Homesteading Conference will be held at Joliet Junior College on Saturday, August 30, with a full-day goat workshop being held on Antiquity Oaks on Sunday, August 31. Shared at the Mountain Woman Rendezvous!